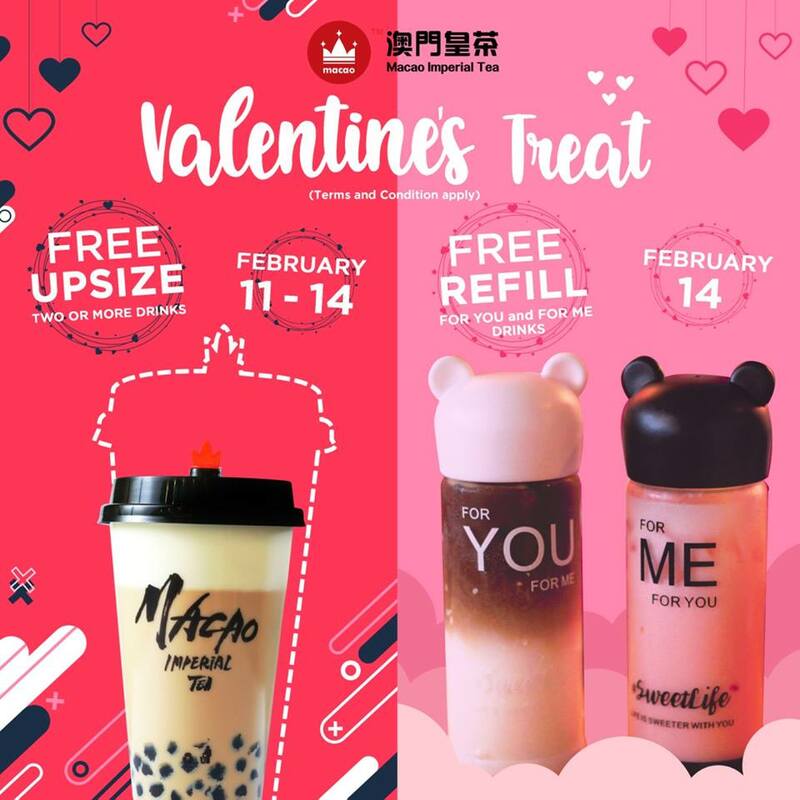 Valentine’s Day is here, and what could be lovelier than giving FREE REFILLS, DISCOUNTS and EXCLUSIVE TREATS to Macao Imperial Tea’s customers? 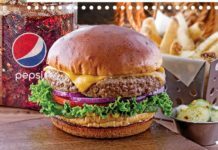 As Part of #FREDLEYFEBRUARY, enjoy these awesome deals that were made JUST FOR YOU! Free Upsize for customers who will be buying 2 drinks or more and a 10% discount offering for customers who will be buying a single beverage. • Promo will run from Feb 11 -14, 2019. • Valid for COLD DRINKS ONLY: Cream Cheese Series, Chestnut Cream Series, Tea Series, Milk Tea Series, Red Bean Series, Yakult Series, and Coffee Series – both Iced and Mpresso. 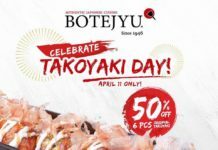 • This promotion is not valid in conjunction with any other promos and discounts, including Fredley Elite, senior citizen and PWD discounts. 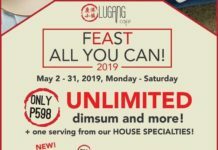 • Available for both dine-in and take out only. • Available in ALL MIT Branches Nationwide. • Customer must ask for the refill of the FOR YOU and FOR ME drinks as a SET. Customer is not entitled for the refill of his/her other drink once the receipt has been stamped already. • Customer is only allowed for one free refill. He/she should show his/her receipt upon the availment of the free refill, our front liners will stamp the receipt as proof that the refill has been claimed. • Available for DINE IN ONLY.